Dentsu Aegis Network is refocusing its digital shop Isobar UK around commerce. The agency had been under a strategic review since September last year to analyse how DAN could "transform" the business to better meet the needs of clients. Isobar launched its global practice Isobar Commerce earlier this week, covering commerce strategy and consulting, customer experience design, data and technology implementation and platform management. The company has entered a "period of consultation" with some members of staff as it reviews the capabilities and skills needed for the refocus. It added that by bringing eCommera and Isobar together its headcount is 130 people, and the agencies will continue to be led by chief executive Karl Weaver and managing director Susanne Jones respectively. 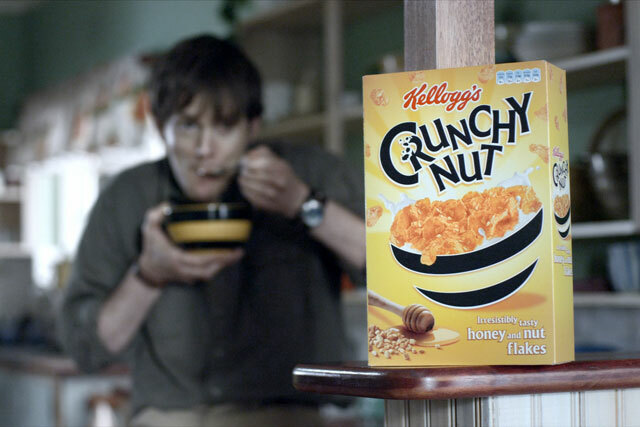 Isobar UK has had a difficult time, losing 12 accounts last year including the Kellogg account to DigitasLBi, and the departure of EMEA chief creative officer Nick Bailey. Its chief executive Steven Moy also left in March this year. Staff headcount had dropped by 37% to 127 last year, Isobar UK disclosed in its most recent Campaign School Report. A statement from DAN said: "We see the biggest opportunity at the intersection of experience and commerce. "With the recent announcement of the Isobar Commerce practice, it feels that now is the right time to refocus Isobar around these capabilities and inline with our global vision – to transform business, brands and people’s lives with the creative use of digital. "Therefore we are making some adjustments to our organisation to support our vision, client-led approach and prepare for our next phase of growth."